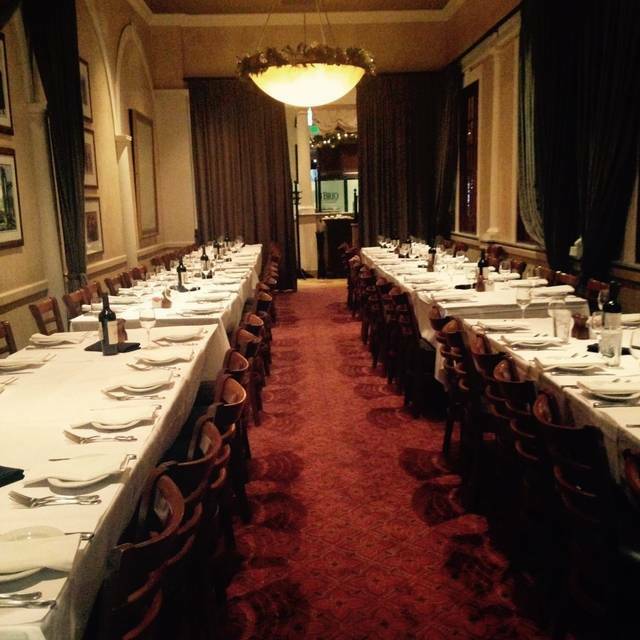 You must make reservations at least 5 minutes in advance of the time at BRIO Tuscan Grille - Murray. Ample Parking Available. Valet Parking available on Friday and Saturday. We are located at Fashion Place Mall just south of Nordstrom off the State Street side. We have a “live DJ on Wednesday Nights from 5:30pm to 9pm. 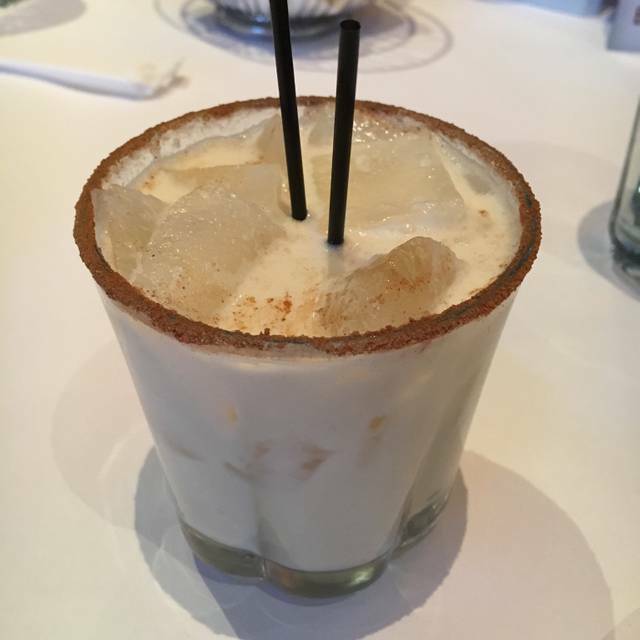 Join is for Happy Hour Monday - Friday 3:30pm to 6:30pm. We offer $5.00 Martini’s everyday! There are Several Private Dining Areas that can accommodate 20-125 people. Fantastic service by multiple people, well prepared food, a nice atmosphere for a private discussion. A really nice experience. The portion of my chopped salad was very small. I added Salmon but it was very small for the cost. This was the best food I’ve ever had. The service was incredible (they were all very attentive) and the atmosphere was the perfect blend of casual chatter and non-intrusive music. It was amazing! It was really busy and they got us in quickly and food was delicious. It was amazing. The food was absolutely worth every dime. My only complaint was the first hostess was kinda rude and she wasn’t smiling but our waitress was the best! The server could use a little more training. For the price you would expect a little more. The food was excellent! Everyone in our party was happy with their meals and it was delicious! 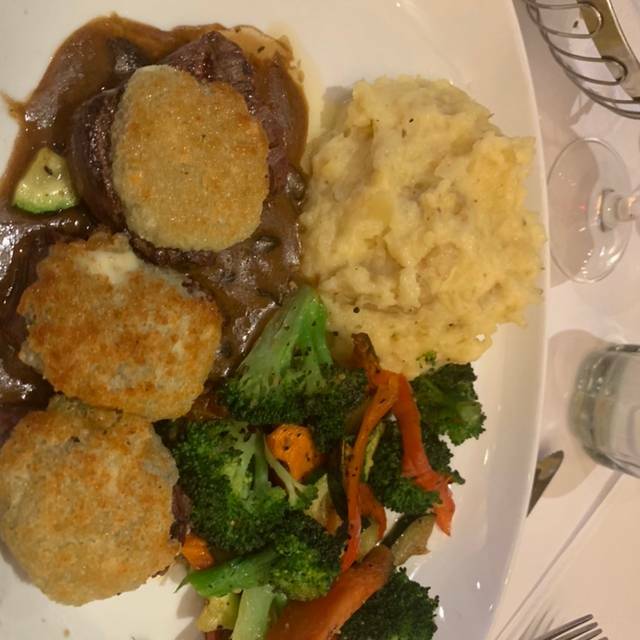 In addition, I had added a request to my reservation to be seated in a quiet part of the restaurant, as we had a party member particularly sensitive to noise, and I greatly appreciated that the request was taken into consideration with our seating. However the wait staff during our visit were somewhat unprofessional. We had a glass tip over and were moved to an adjacent table. The staff cleaning this up quite loudly commented that they thought our party had dined and dashed, which seemed rather rude. In addition, while it was a quiet week night at the restaurant and there appeared to be quite a few staff, service was slow. Unfortunate that the good aspects of the evening were somewhat overshadowed by the less positive experience with the staff. The food was excellent thought! 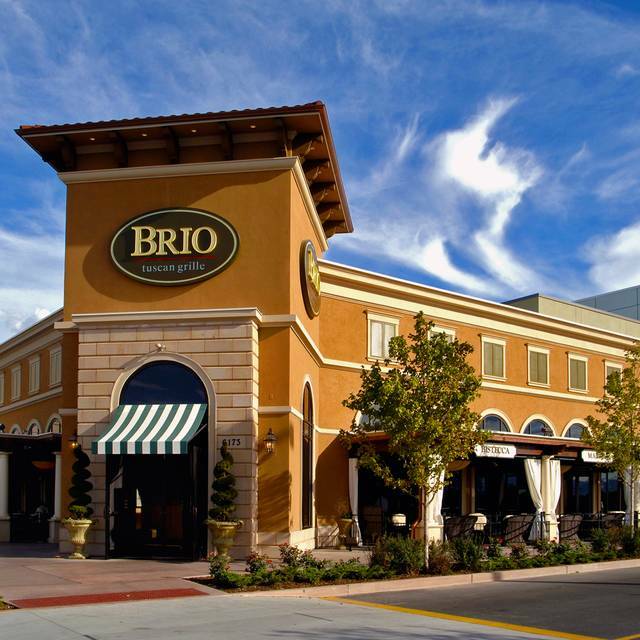 Brio is so reliable for consistency in the food and service. We felt welcome and pampered. We used coupons, and no one flinched, as sometimes happens. But please bring back the bruschetta- we love and miss it. Fantastic all the way around!! Highly recommended. This used to be one of our favorite restaurants. However, the last couple times we went, the food was mediocre and the service and the wait to get our food was terrible. Great Food, service and ambiance. Our Server, Armand, was outstanding in every way. 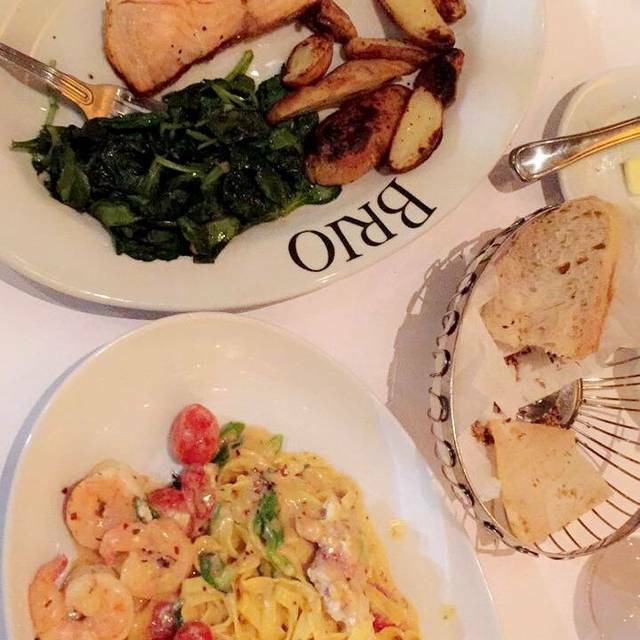 We will definitely return to Brio Tuscan Grille. It was a fabulous experience and a fabulous dinner!!! Great server was very attentive and fun for our group to talk to. Excellent meal for all- we'll definitely be back. 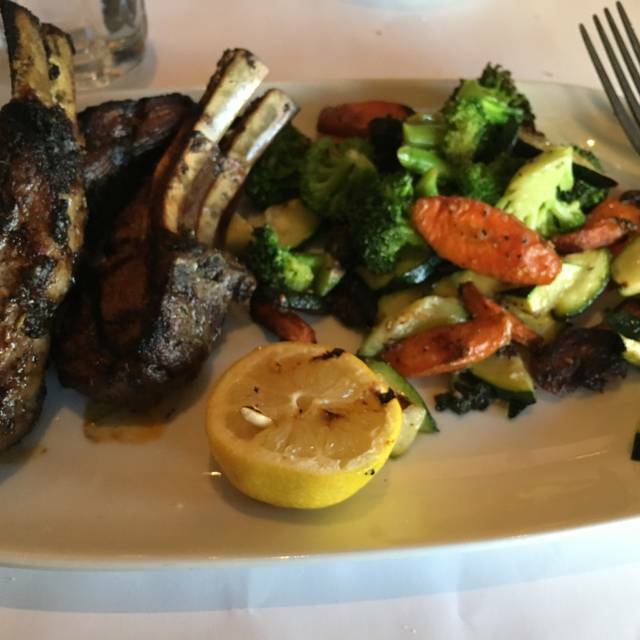 Food was great, nice ambiance, service was timely and friendly. We had a great night. I loved that I could schedule a reservation online and received a confirmation phone call day of. My husband and I had a wonderful date night at Brio. The food was amazing. They were pretty busy, but we had great service. My only complaint would be that it was very noisy. I would definitely recommend to a friend however i would tell them to NOT order the Shrimp with Casarecce Pasta :( The Shrimp was rubbery (not juicy or tender) and the pasta felt as if it was tough and not cooked, although this is the first time i tried this type of pasta so it could be it is a pasta i simply do not like. The Cesar Salad was good but felt a bit too lathered and drenched with Cesar Dressing. My partner ordered another pasta dish and her pasta wasn't much better.. We were pretty dissatisfied with the pasta. Good greeting. . Got seating w quiet surround. It was delicious food and very good service. 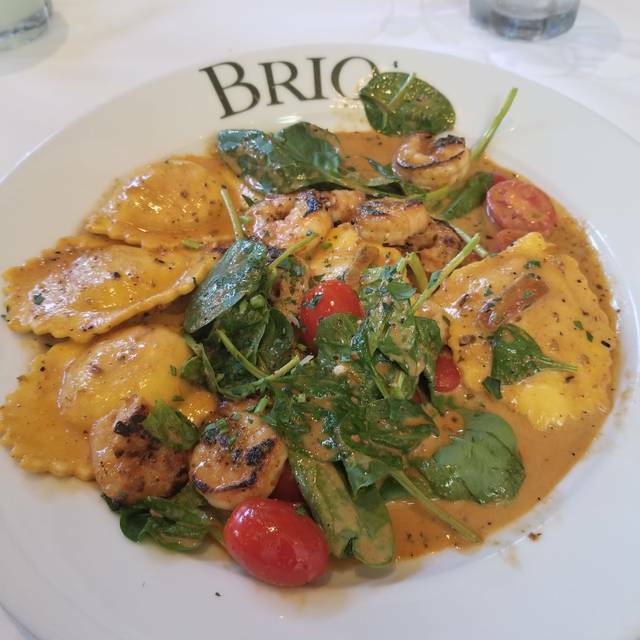 This was my second time going to brio and it was amazing! The bread is fantastic. The steak salad is an entry but works well to share as an appetizer for a party of four. The waitress gave great suggestions for entries. Conversation was easy due to low level ambient noise. Parking was easy, but the nearby lot is quite small and could easily fill as the night progresses. 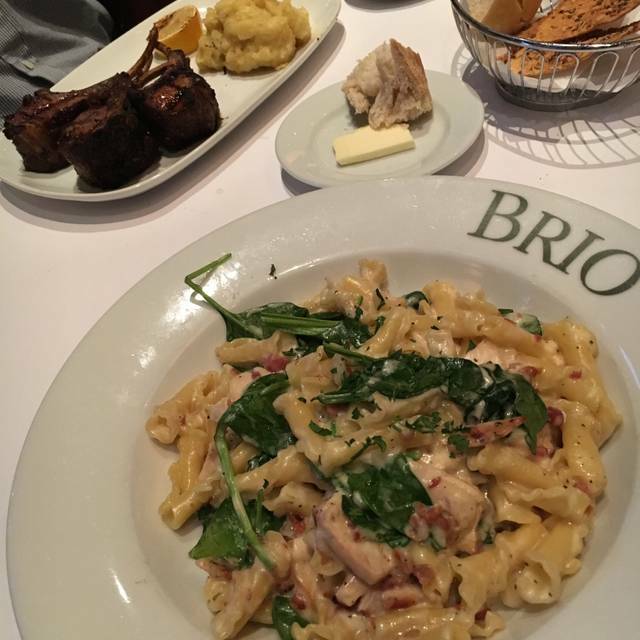 We really enjoyed our evening at Brio. As always the Salmon Fresco was excellent and the Halibut Specielb as very nice. This was our families first time at the Brio. Right from the greeting we received, to the various dinners we ate, and the service we received, everything was excellent. The staff made us feel welcomed and important. We will be back. Beautiful restaurant, nice people, good service. The fish was raw in the middle, had to send it back. The food was just okay, which is why I gave it 3 stars. Except the vegetables, they were delicious! It’s the first time I’ve ever eaten all the vegetables and not the protein. Dine here often. Variety of dishes and quality of food never fail to please all in our party. I would recommend for a low key luncheon as long as you're not in a hurry. The restaurant was not incredibly busy but it took us an hour and 40 minutes to order, get our food and eat. Our order was for 4 entrees and 3 desserts. This was the slowest service I've received in quite some time. We usually enjoy the food, but this was worst it’s has ever been. Most dinners we not eaten due to poor flavor and appearance. Meat sauce looked raw, husbands shrimp has a horrible personality flavor. I think he only are one and could not eat and more. Pizza for the kids was soggy. Over 200.00 tab and most of it not eaten. I’m afraid it will be our last visit to Brio. No desire to return. Food was amazing, just wish my waitress was a little bit more attentive. On aime bien y aller le vendredi soir ou quand on va faire des courses au mall. C'est sympa pour les enfants aussi. Je recommande le carpaccio. We were celebrating my wife’s birthday. Everything was wonderful. I'd have to say that overall I'm very disappointed, this was once one of our favorite spots for both business lunches and family dinners. The menu has shrunken and the quality of the food has cratered. I had the Halibut special, it was advertised to come with polenta, but was served with mashed potatoes. When I asked the waitress she responded that the kitchen said polenta was only available on the weekend, it was the "special" and it was Friday night? Then the halibut, it was a mushy pinkish-blue in the center, clearly they tried to cook it frozen. Sadly, not at all what it once was. Sat in corner table in lounge and had best service ever. I wish, again, that when the servers pick up the empty dishes they didn’t use my carpaccio plate as a tray. And I wish they didn’t reAch across me to pick up the other dirty dish. It’s so annoying. The food and service was excellent. The menu has changed and now includes great items from the past. Not the best night for our server. Food was on par...predictably good. BTG made some adjustments to the menu earlier in the year...rethought it, and brought back some of their more popular dishes. Should have never gotten rid of them in the first place, but it did allow them to bump the prices on the rebound. More than one way to skin a cat. I had the shrimp and pasta. Shrimp was dried out and over cooked. Tasted frozen. Sauce was okay. They started cleaning and vacuuming before we were done eating. My wife ordered the Carbonara. Instead of Pancetta they used Bacon. 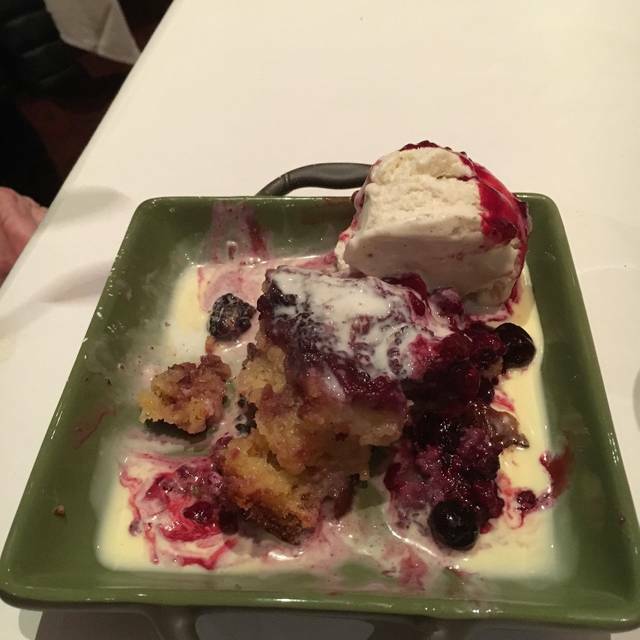 The Cream had an odd taste to it. Not an Italian in the kitchen. All Mexican. Would not go back.